In the May 2018 monthly vestry meeting, Fr. Gatwood shared that he and Deanna will begin a new evangelistic and disciple-making work in the southern half of Franklin County. At this time the space between Anglican ministries in this part of the state is St. Augustine’s in Westerville and Grace Church in Circleville–nearly an hour’s distance apart. To begin, Fr. 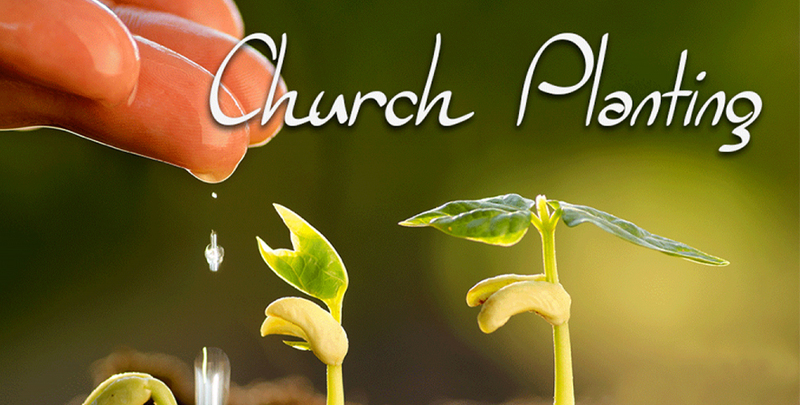 Terry will be forming a small core group to read, pray, and serve together as an extension of St. Augustine’s ministries south of I-70, tilling the soil for what may perhaps be the fulfillment of part of the founding vision of the parish to be a missional planting congregation. Please pray for the work of this formation.